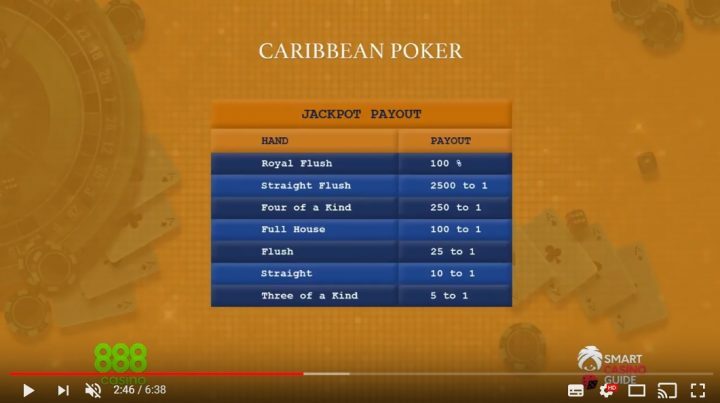 Casino Holdem Poker is also known as the Caribbean Holdem Poker. This is a casino game that was licensed in 2007 in the UK. The game has since grown to be played in online casinos, mobile casinos, and live casinos. 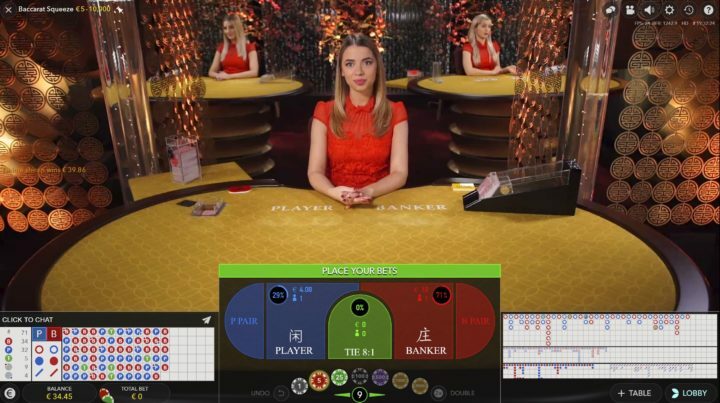 The game has been influenced by the old-fashioned multiplayer Texas Holdem Poker. When playing Casino Hold’em you will have the croupier dealing the cards. As the player, you will be playing against the dealer and not other players on the table. This means that the contest here is between the dealer and the players. The players may get paid the ante, win main bet, or win bonus bet. As you make your main bet, in some casinos it is possible for you to make a JackPot bonus side bet. Casino Hold’em Poker was invented by Stephen Au-Yeung in 2000. This guy gained success in advantage gambling and poker gaming. He made money and titles through his gambling ventures. One of the tourneys that put him on the map was the British No Limit Championship held in 1992. He wanted to change, and this is the reason he moved to game development because he felt that he was limited to tournaments and poker cash games. He wanted to teach his girlfriend how to play Texas Holdem, and this is how he came up with Casino Hold em Poker. This process did not take him a day or two, but it took him six months to move from concept to a game that can be played in a casino. As he launched it in 2000, he called it Hold’em against the House. 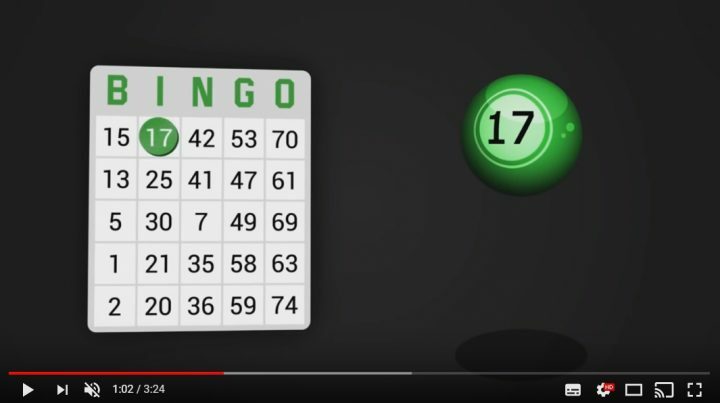 For almost a decade, the game was not played live in casinos; it was first played in South Africa, Egypt, and Russia and was later licensed in 2007 in The UK. 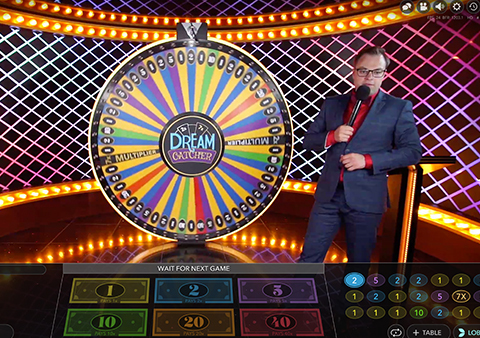 The game is now being played live in over 1000 land-based casinos and more than 1000 online casinos. Stephen did not stop at creating this game, but he created other games like Lucky-Draw Baccarat, Blackjack Block, Roulette Link-Bets, Casino Omaha, Block Pro Blackjack-Progressive and Casino Hold’em Progressive. This is an incredible online casino that has hundreds of other games in their database apart from Casino Hold ’em. It comes with incredible and interesting features that will make your gaming last longer and rewarding. These features are the multi-platform game play, impressive prizes, fast and easy winnings withdrawals and a rewarding loyalty and bonuses program. This game is a variant of Texas Holdem Poker, but it is different since it is played against the house and not the players. The aim here is to beat the dealer by getting the best five card hand which are made out of the two cards dealt with the player and five community cards. 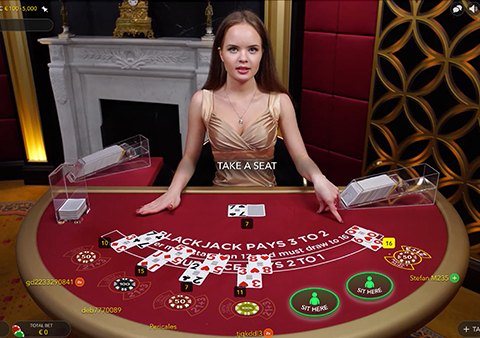 The game can be played by an unlimited number of players at a go, but each player is only allowed to take only one seat at the table. It means you can’t play few hands by yourself like in BlackJack. The game is only played with one regular 52-card deck without the jokers and card are shuffled after each round of gaming. The first step when playing the game is to make your ante bet which is mandatory. The dealer will deal to every player two hole cards face down. This will be followed by another three community cards that will be dealt face up at the center of the table. Depending on how strong your hand is, you will have the option to fold or call. When you choose to fold, you will be giving up your ante bet and hand. This means that the dealer will be the winner. If you go for the call, you will be required to make an additional wager which has to be two times your ante bet. Once you call, the dealer will deal a turn and river community cards which means that there will be five community cards in total on the table. After this, the dealer will flip their hand, and the player`s and dealer’s hands will be compared. 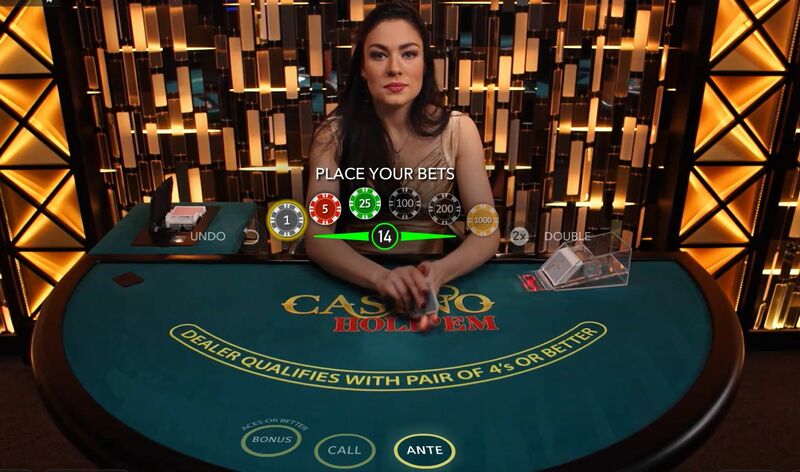 For the dealer to qualify, they will need to have fours at a minimum to qualify; in case his hand will not qualify, he will be required to pay the ante bet with respect to the payout table and the call bet will push. When the dealer’s hand qualifies, both hands will be compared, and the strongest hand wins. When the dealer wins, you will lose your call and ante bets. When you are the winner, you will get 1:1 payment on your call and for your ante bet you will be paid per the payout table. In the event where you have similar hands, you tie and will receive your raise and ante bets back. This is simple Casino Holdem Rules. 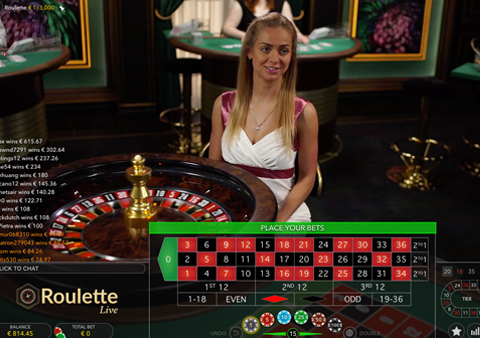 The player has to place an ante before the game starts, but they also have the option to place a bonus bet. As for the bonus bets, they will be scrutinized on the first hand of the five cards. When you have a pair of aces or better combination, and make a decision of calling, you will be the winner of the bonus bet and will get rewarded with regard to the bonus pay table. As for the bonus and ante bets, they will pay out at different odds, and this will depend on the winning hands. 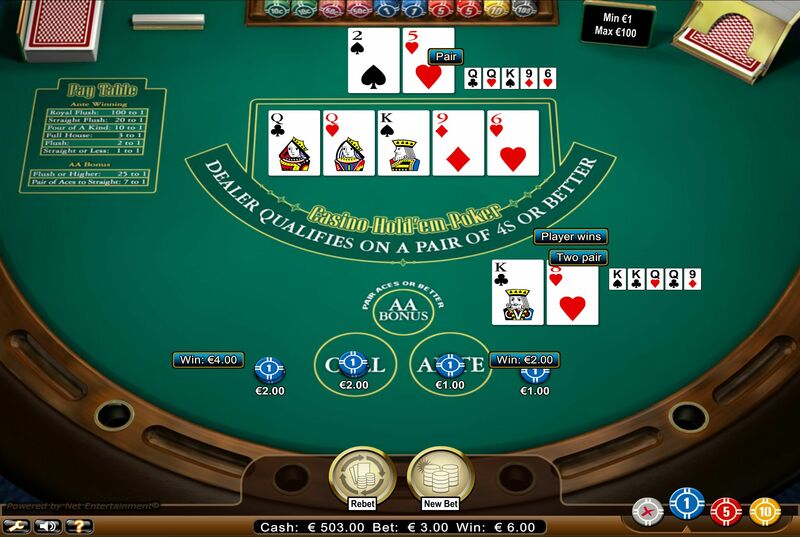 There is the possibility of calculating the combination of cards and see the profitability in Casino Hold`em, but it becomes challenging to summarise the casino hold em rules to remember when playing. Research has shown that you are only supposed to fold 18% of the time when on the table. In this section, we will furnish you on some of the casino holdem poker rules that are easy for you to remember. When you have queen or jack in your hand and where are no 3-flush cards on the table which suit you don’t have. There are also situations as to when you should fold, and this is when you have a pair in the community cards, and you have ten or less. You can choose not to fold only if you have four cards in a row or when you have four cards of similar value. 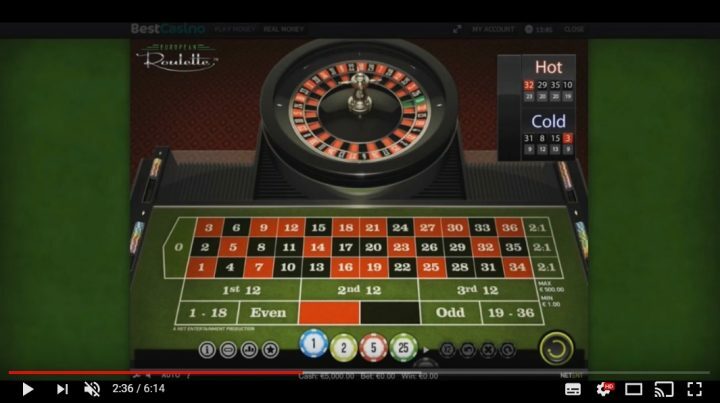 There are Casino Holdem Online calculators that are online; these calculators will require you to enter the cards on the table and will calculate the value showing whether you want to pay to call or fold. There is also the optimal Casino Hold em strategy which will lower the house edge to about 0.8%. 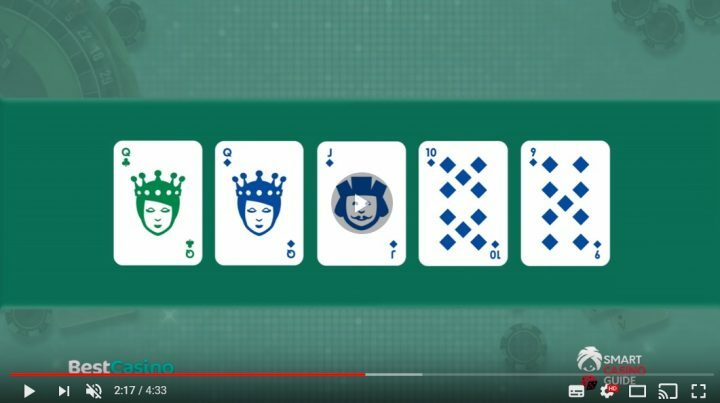 In this strategy, there are no rules that will tell you when to play a certain hand or when you are supposed to fold because the strategy focuses on all the five cards. There are other strategies where you are supposed to refer to charts when playing the game but this is not a reliable strategy when the charts are out of reach. Memorizing these strategies is hard as you will forget or get confused when the game is fast-paced. Our suggestion is to play at the beginning Basic Strategy. As a player, you are not supposed to fold when you have a flush, pair, open-ended straight, king or ace as the high valued cards. For you to fold your hand needs to be made of low cards or cards that might not possibly create a straight or other hand with the potential of paying. 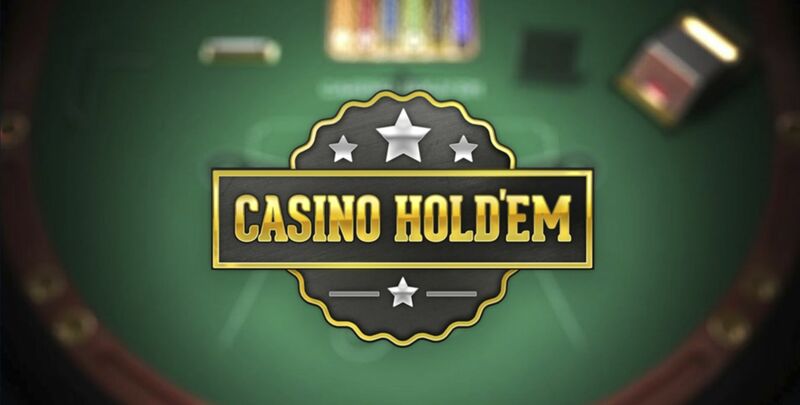 With the information we have provided above, we believe that you are informed about Casino Holdem and have the basics necessary to tackle the game. As it is our duty we will recommend some of the best casinos in the industry that will give you the ideal environment to try out the casino holdem online free and later play casino holdem real money games. The real money games will be made better and heartier thanks to the multiple casino holdem bonus found in the casinos we will mention below.